Life lately has been a little chaotic but fun. Daniel has been traveling a lot and recently took a business trip to Paris. So Harp and I packed up and headed home to Mississippi to see some of the family. On top of traveling, we’ve got some big changes we’ve been trying to prep for in the midst of all the craziness. I’ve been MIA due to all of the above, so I thought I’d do a fun little post on our life through snapshots over the past couple of weeks. These are about all the pictures I have from our trip to Mississippi. 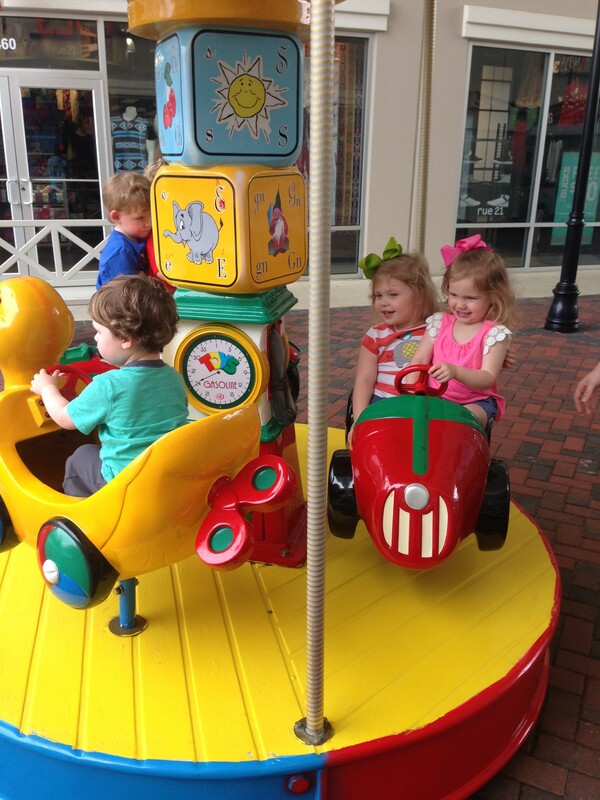 We always stay with my sister so that Harper, my niece and nephew have more time to make those sweet cousin memories. Plus, any extra time with my sis is an added bonus. Now that the kids are in the toddler stage, we find ourselves not having much time to take pictures. Although the ones we do take, they’re pretty special. 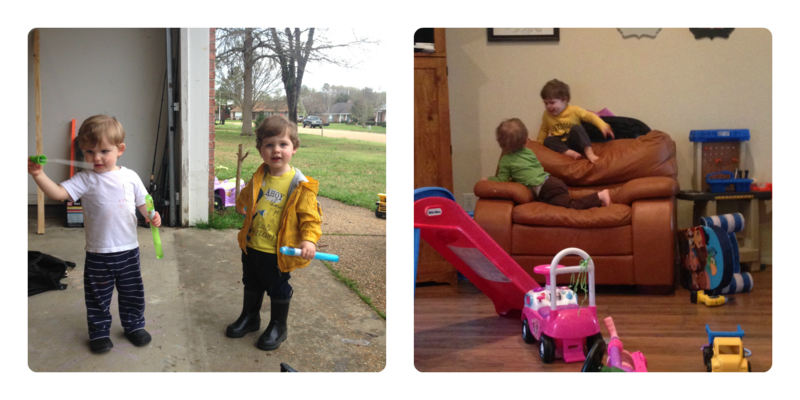 It rained most of the week, so we spent some days inside snuggling and the kiddos pulled out every single toy in the house. 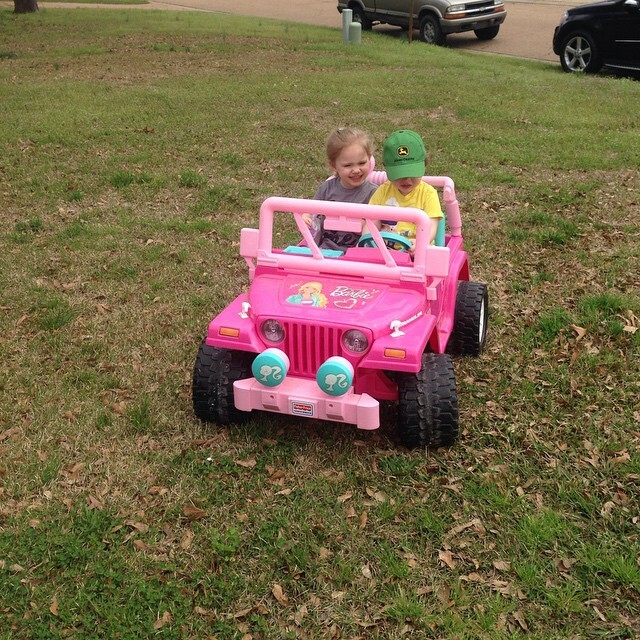 And you better believe we were outside in rainboots blowing bubbles or jeep cruising when it wasn’t. I love this picture of the boys on the chair. I already see them conspiring. 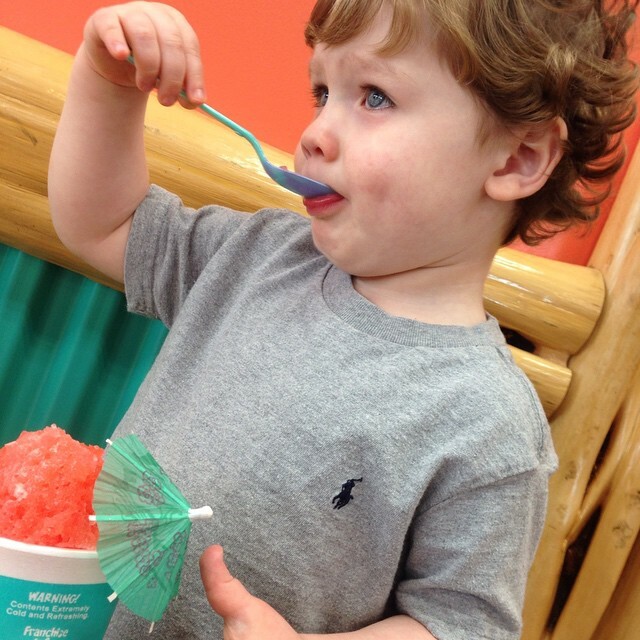 Lord knows what kind of trouble those boys will get into in the years to come! Then we got home to see Daddy. He was met with an ecstatic little boy who couldn’t wait to squeeze him to death and this growing 25 week bump. He told us all about his trip and gave us sweet little souvenirs. Mine of which I put right to use. 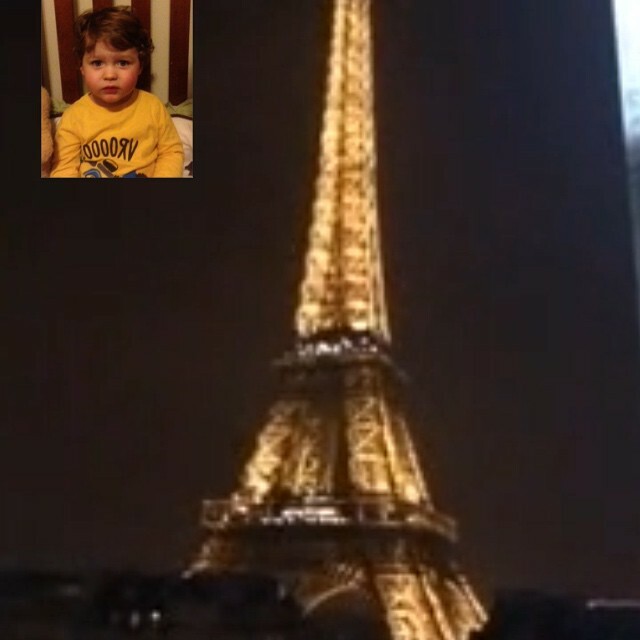 Luckily, we got to facetime him every night with this amazing view and say our goodnight. Harper’s face is priceless. Clearly he wasn’t as amazed with the view as mama. 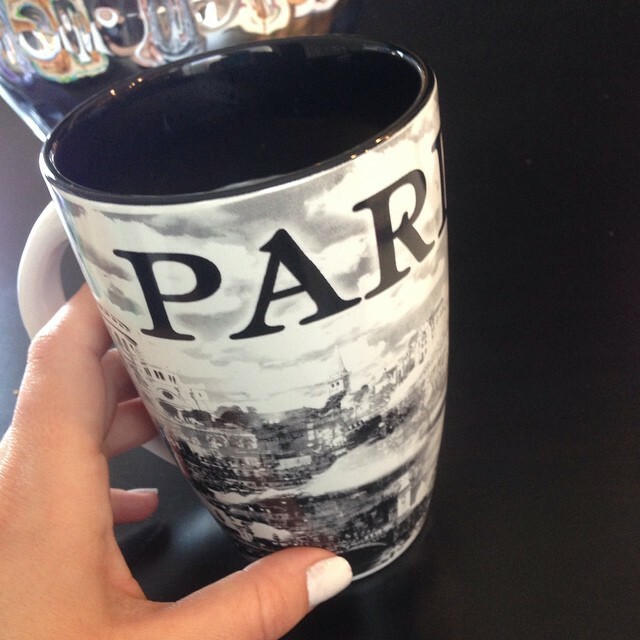 I went through all of his pictures and we’re daydreaming of a trip to Paris in the years to come. Unfortunately I had to opt out of this one. I don’t think my preggo self could have handled an 11 hour flight and all that walking. Although, the romance, cafes, and history were mighty tempting. 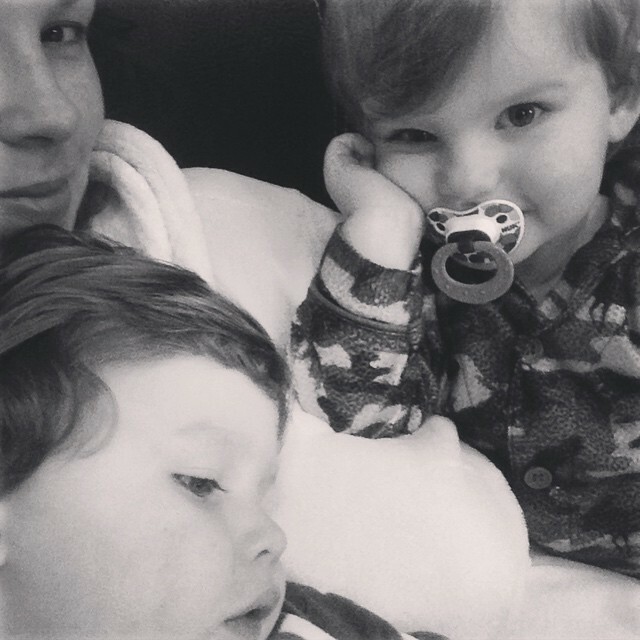 The only good part about being away from each other…catching up on snuggles, kisses and hugs. Which we will continue to do today and tomorrow. Happy weekend, y’all!